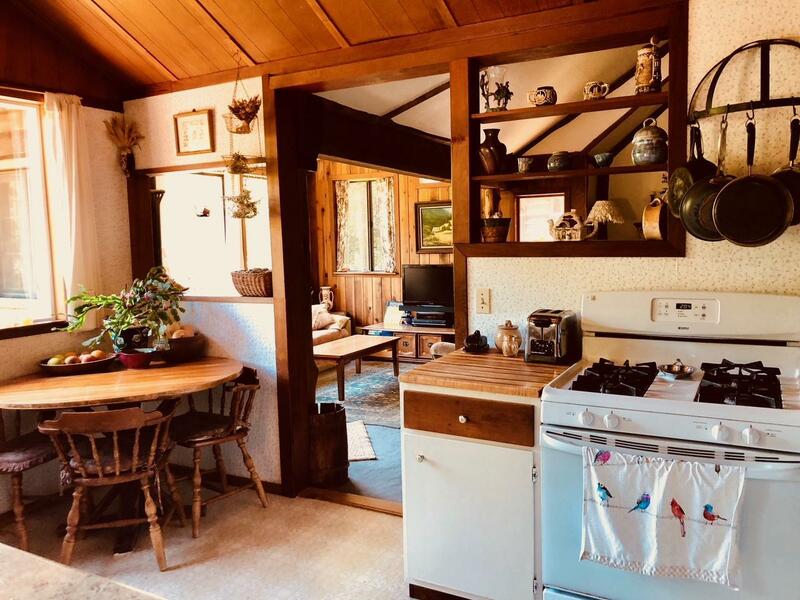 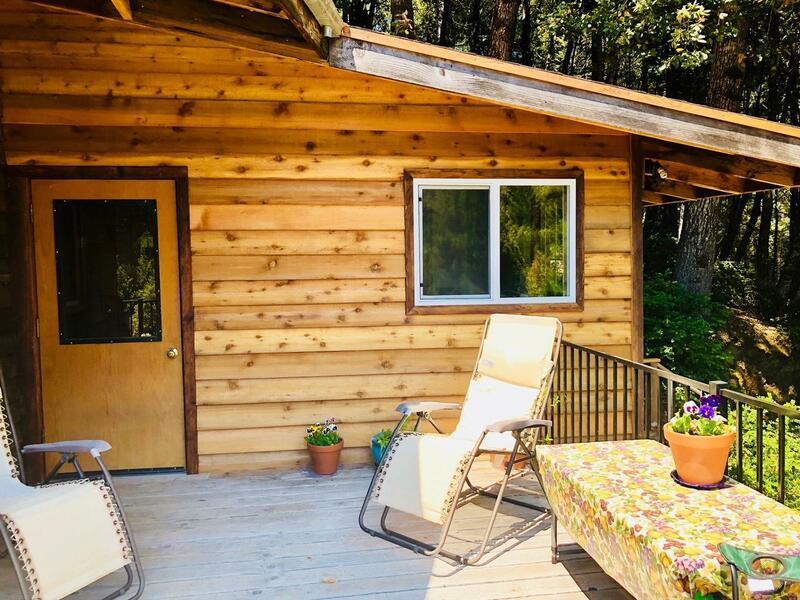 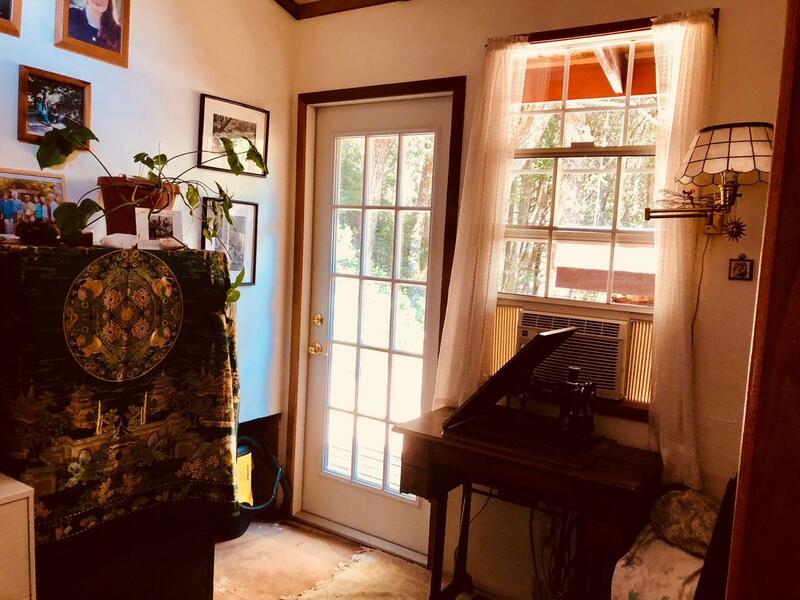 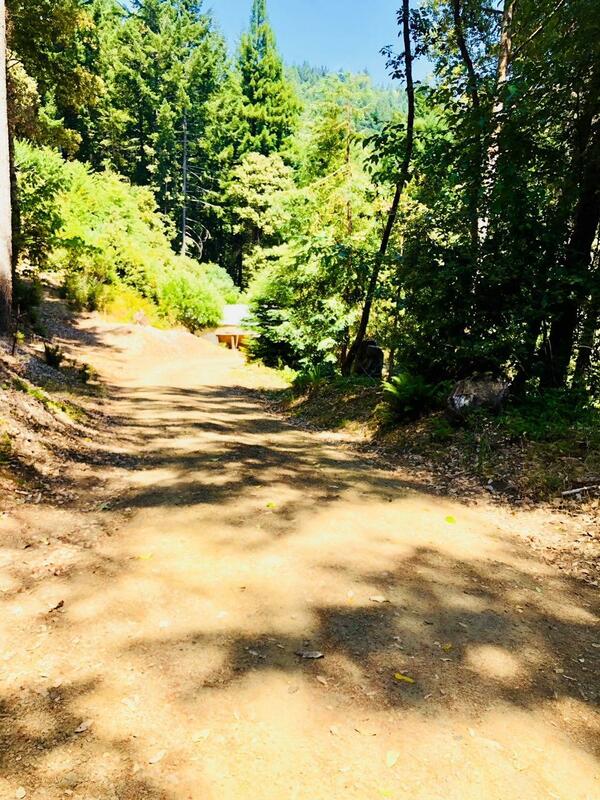 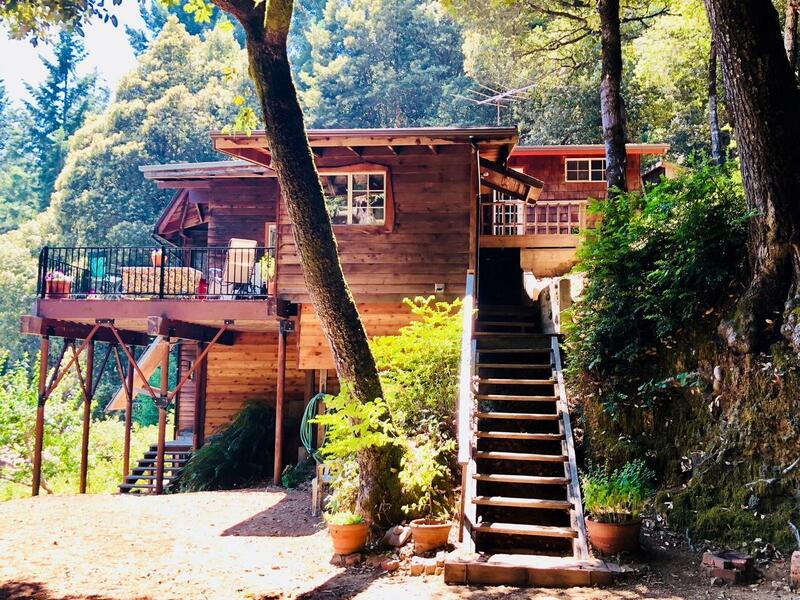 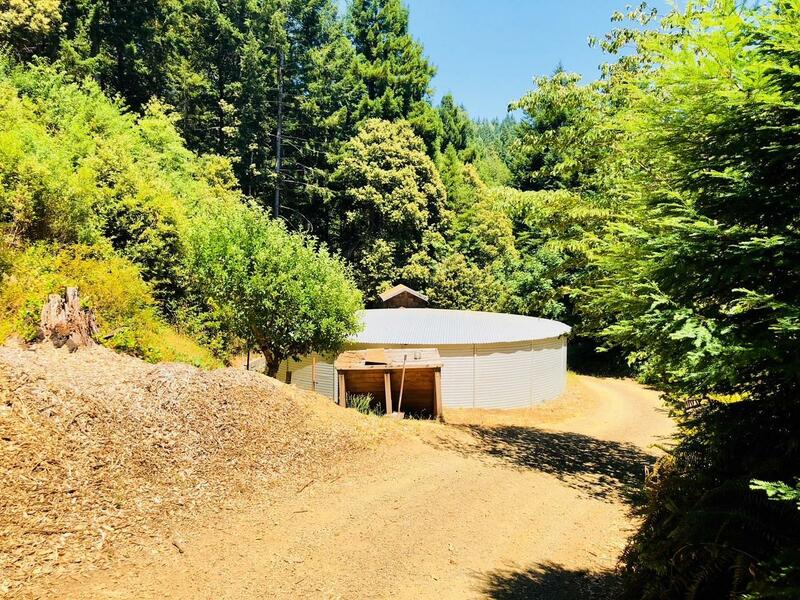 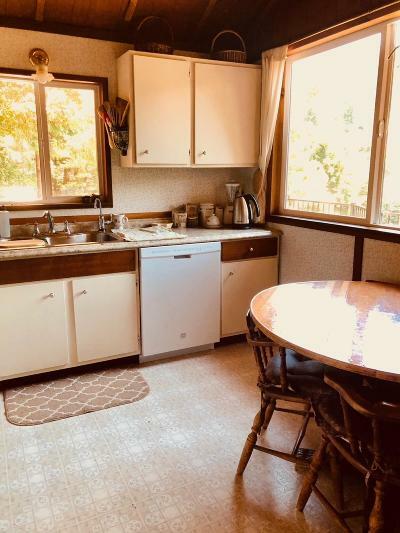 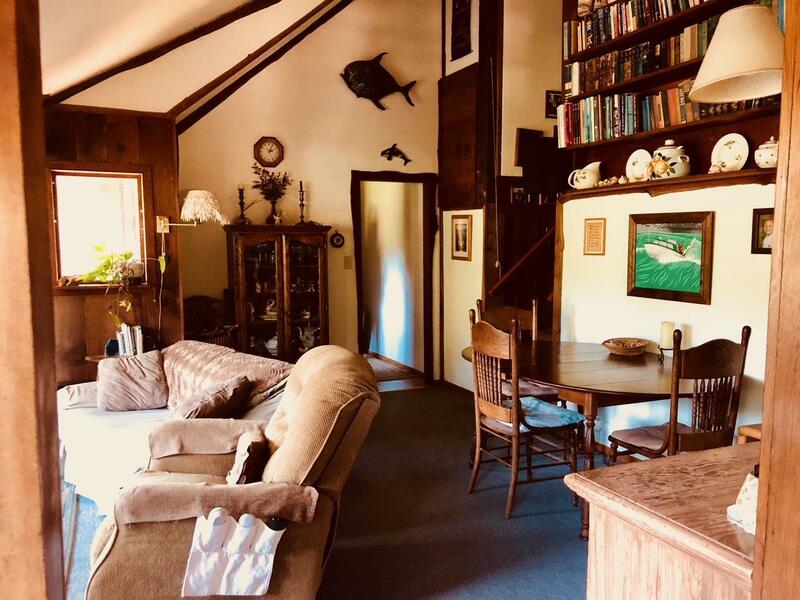 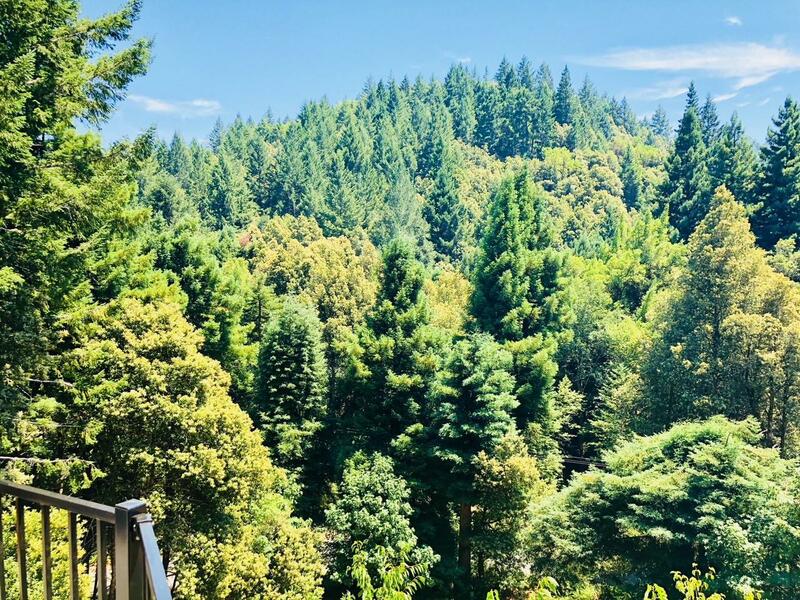 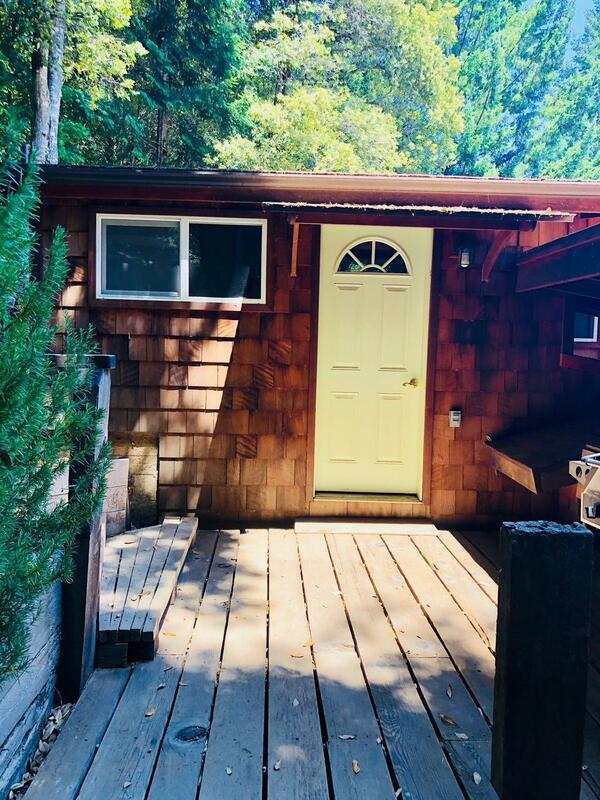 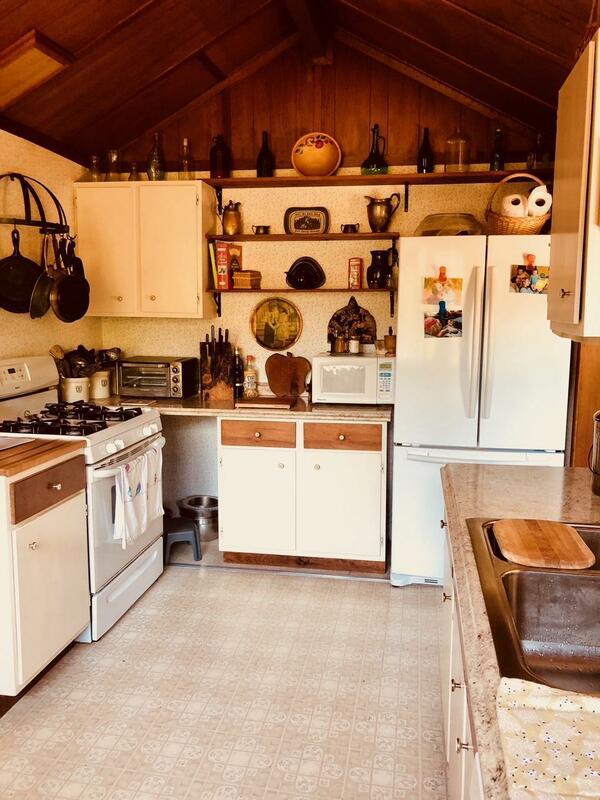 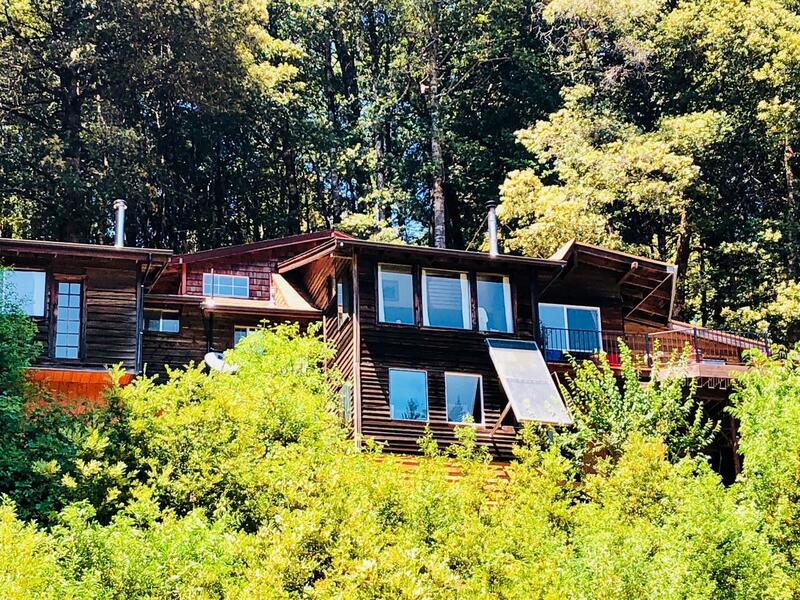 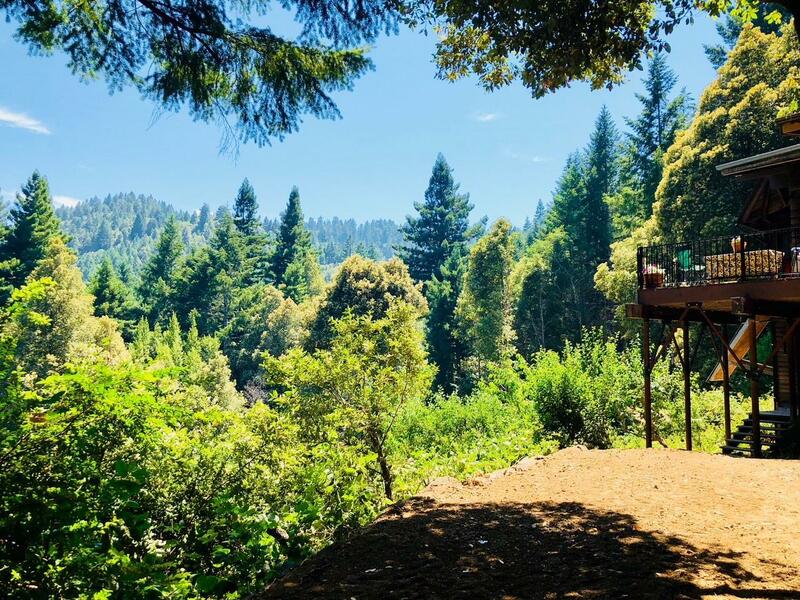 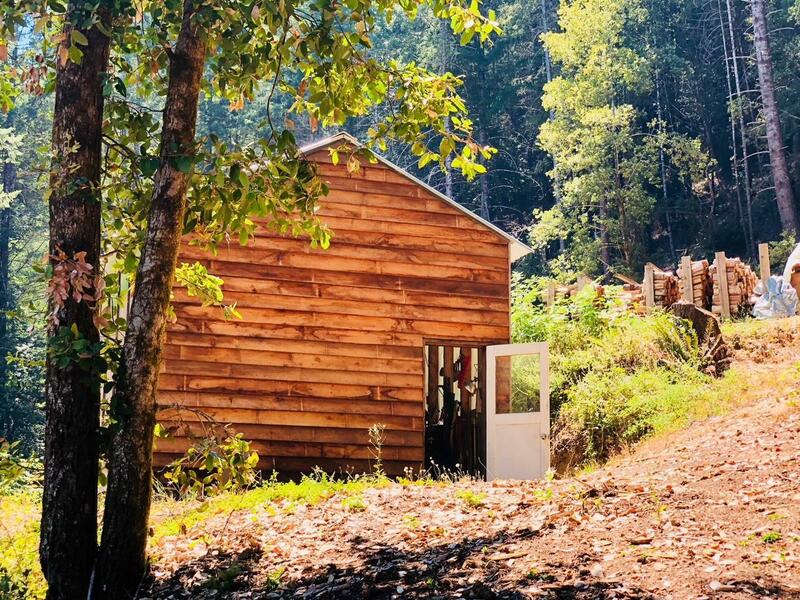 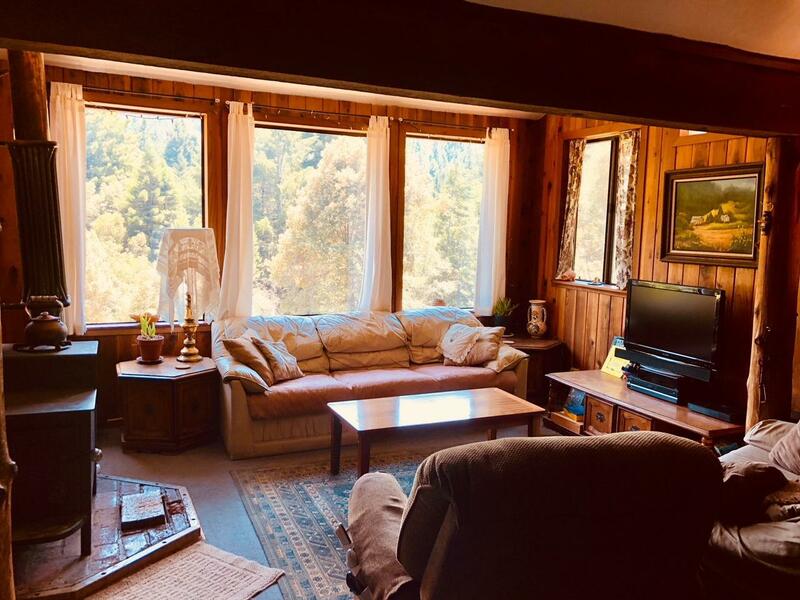 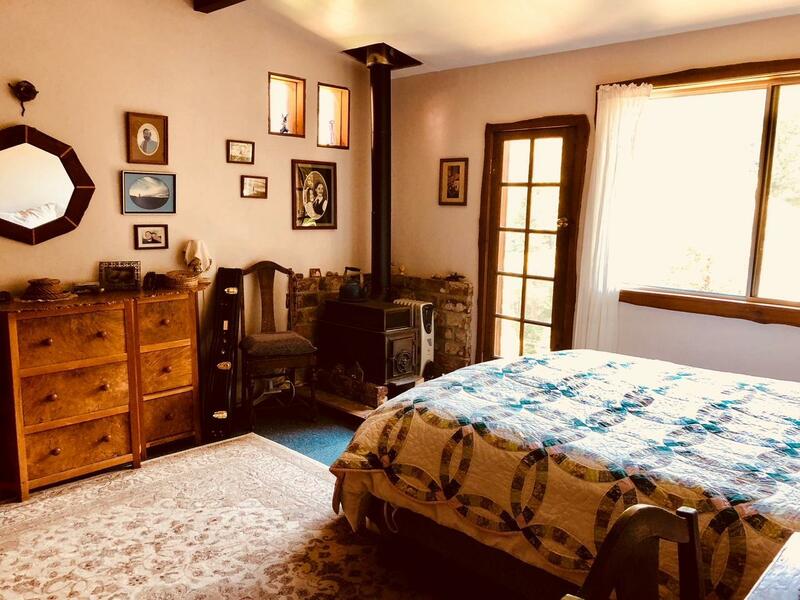 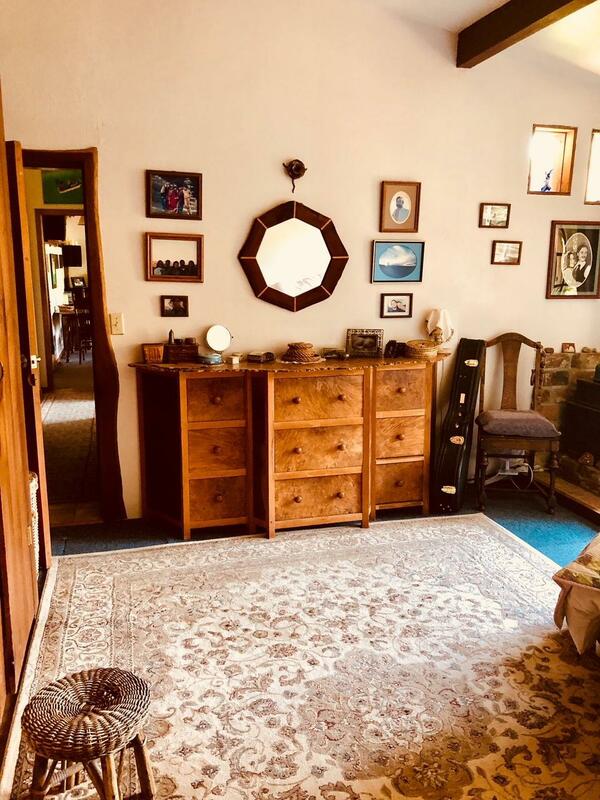 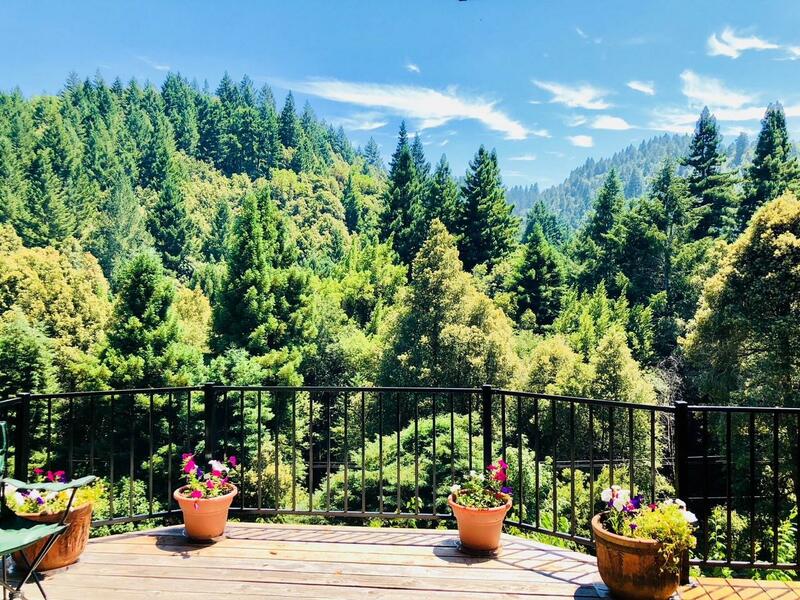 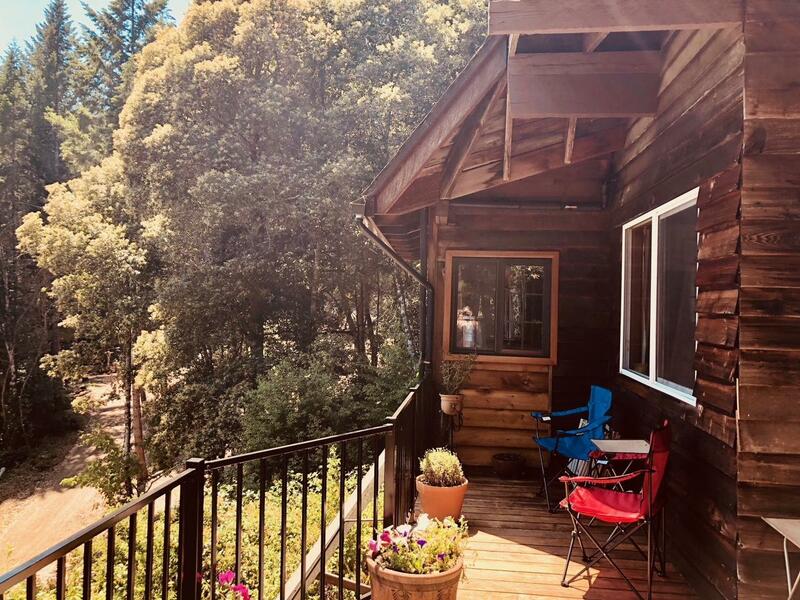 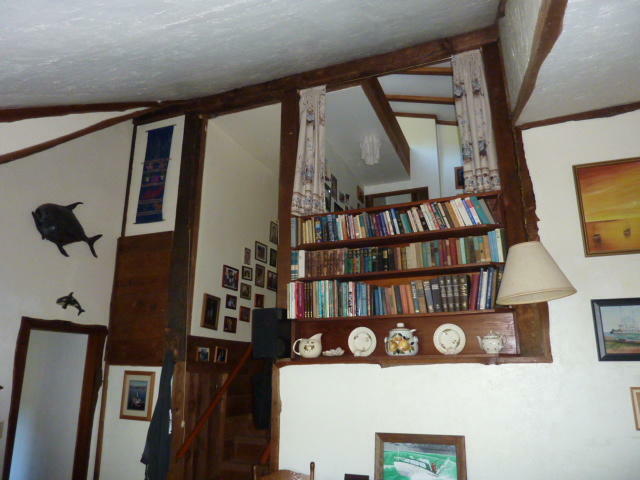 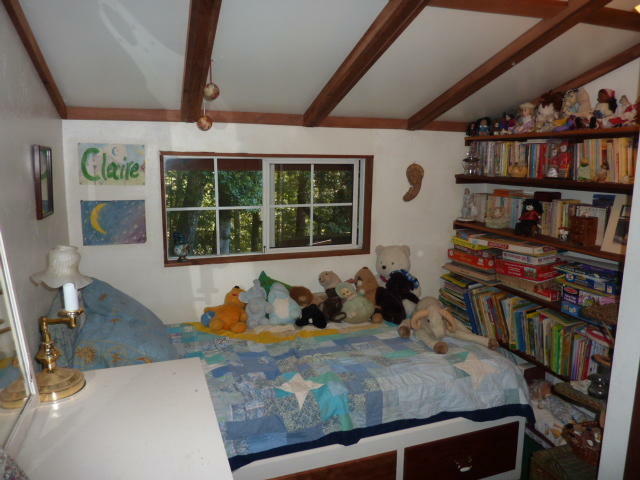 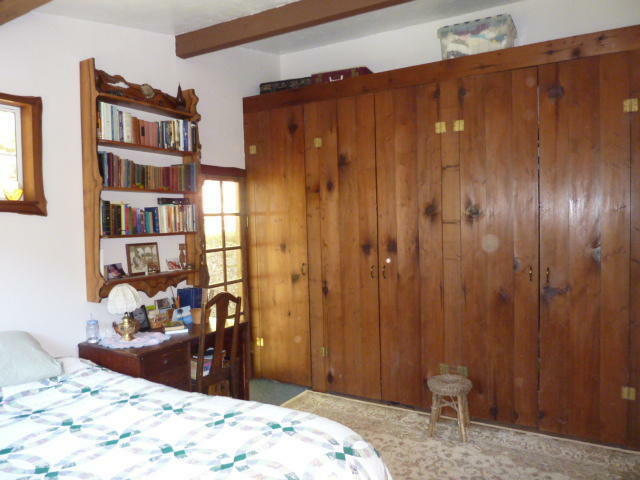 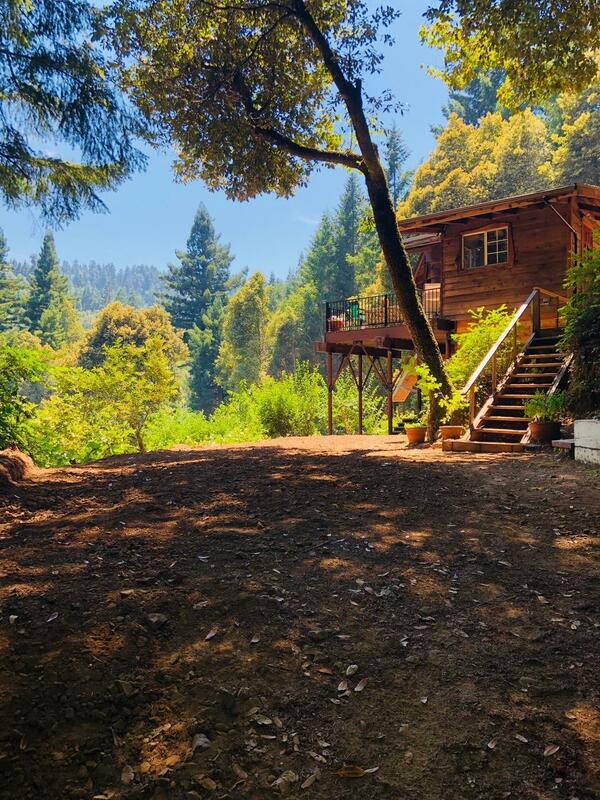 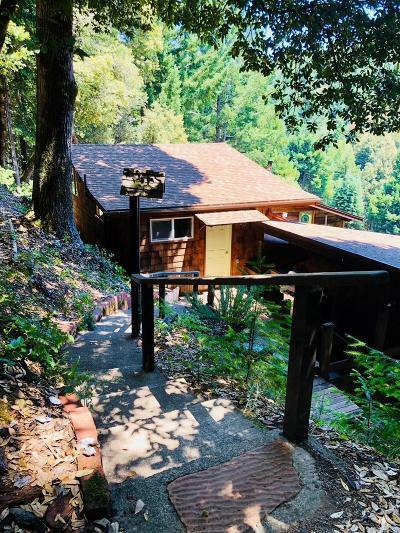 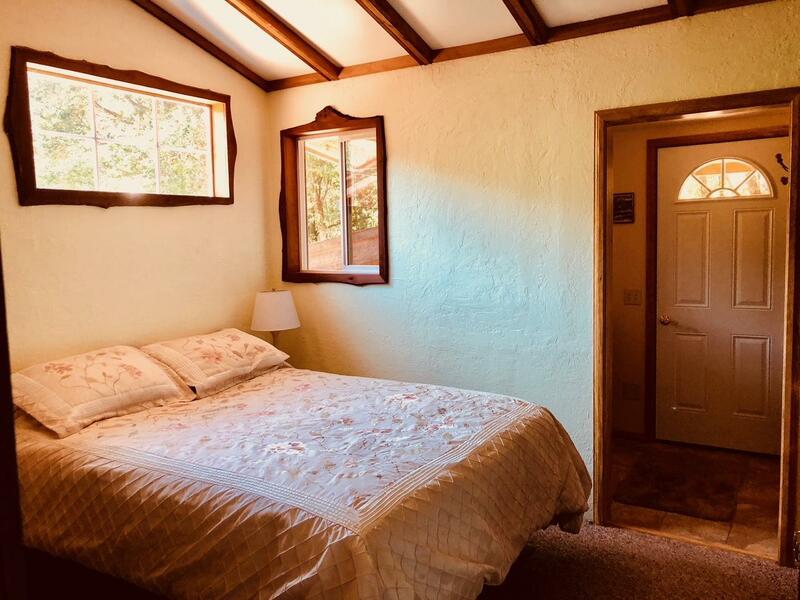 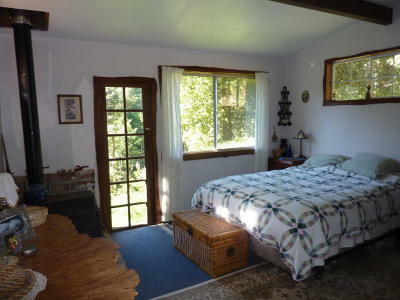 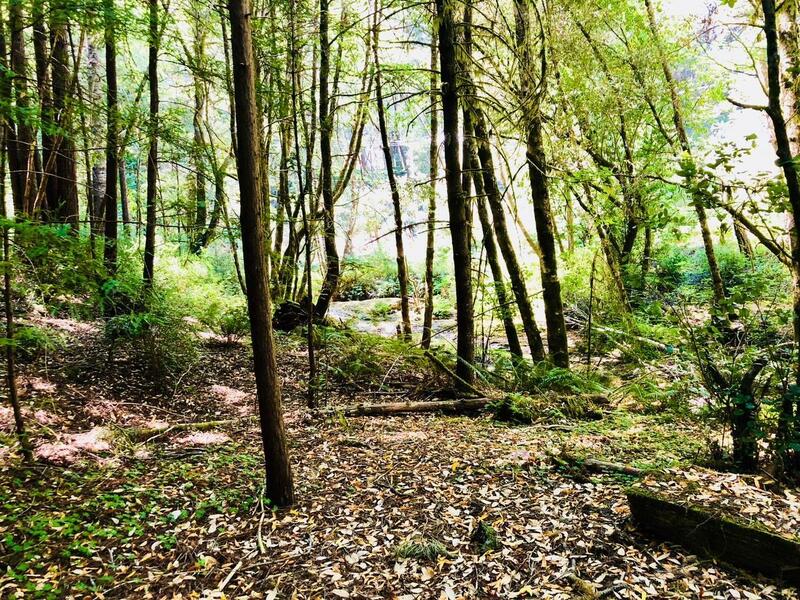 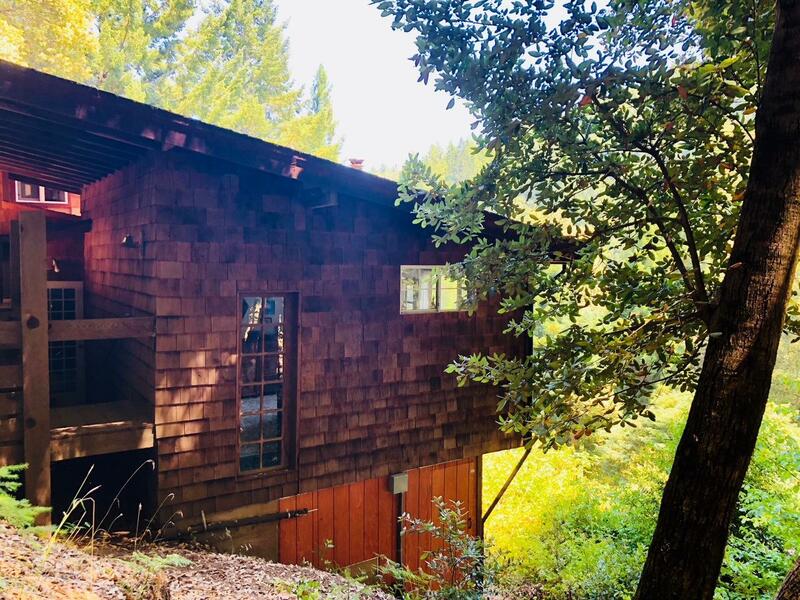 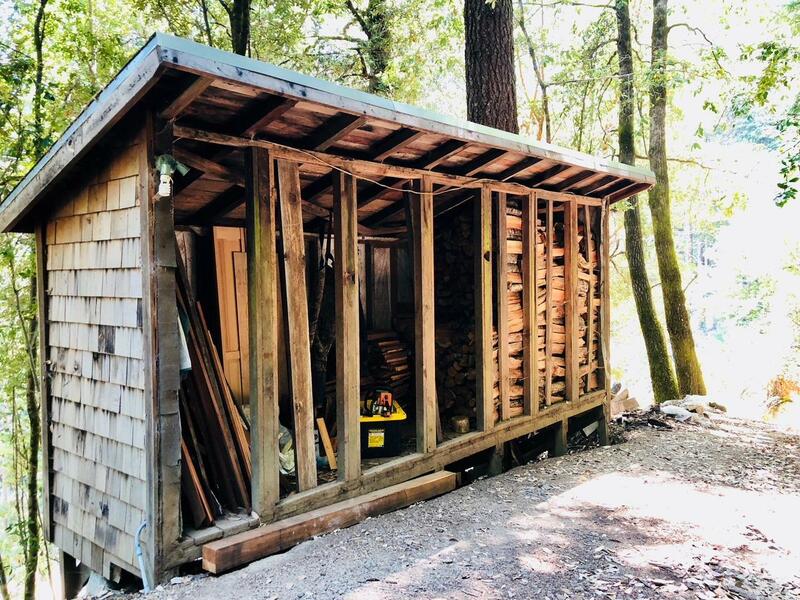 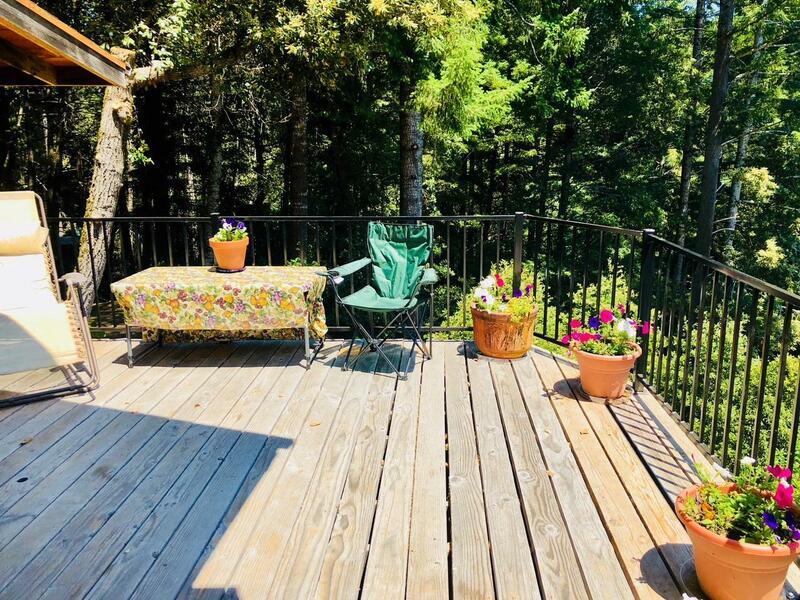 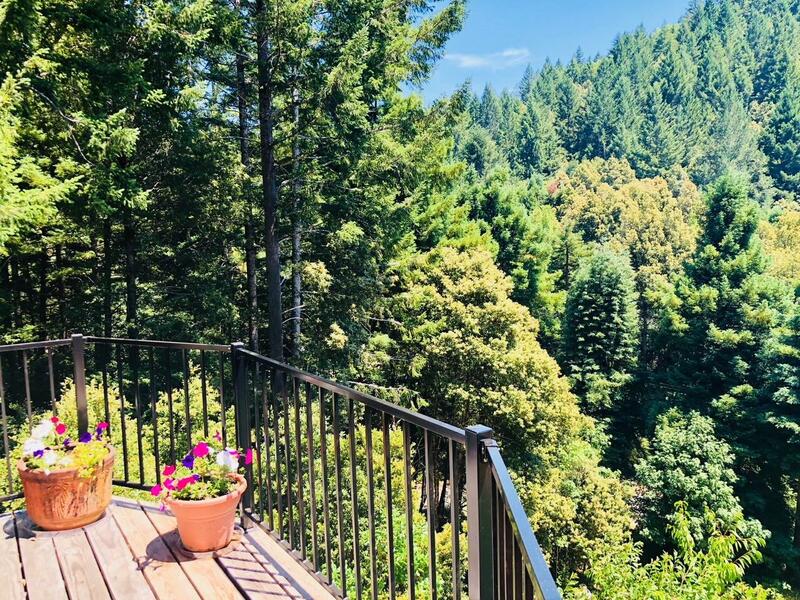 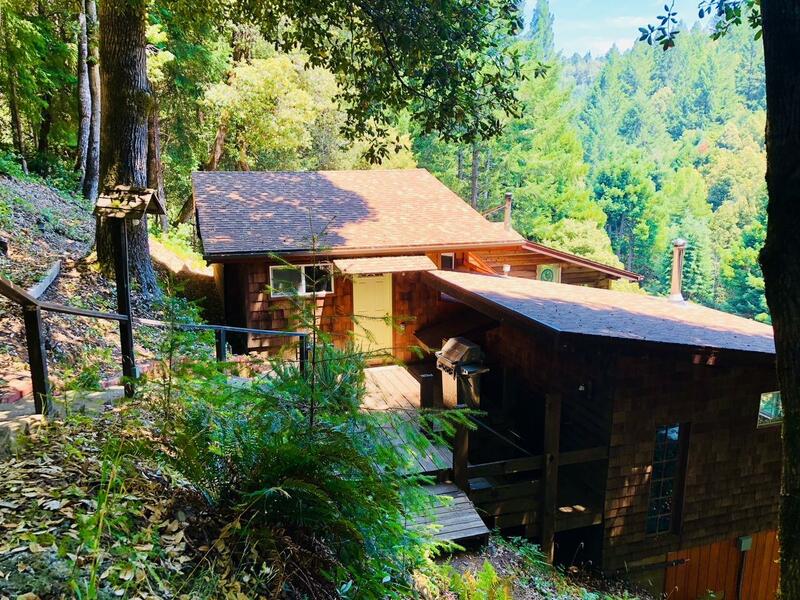 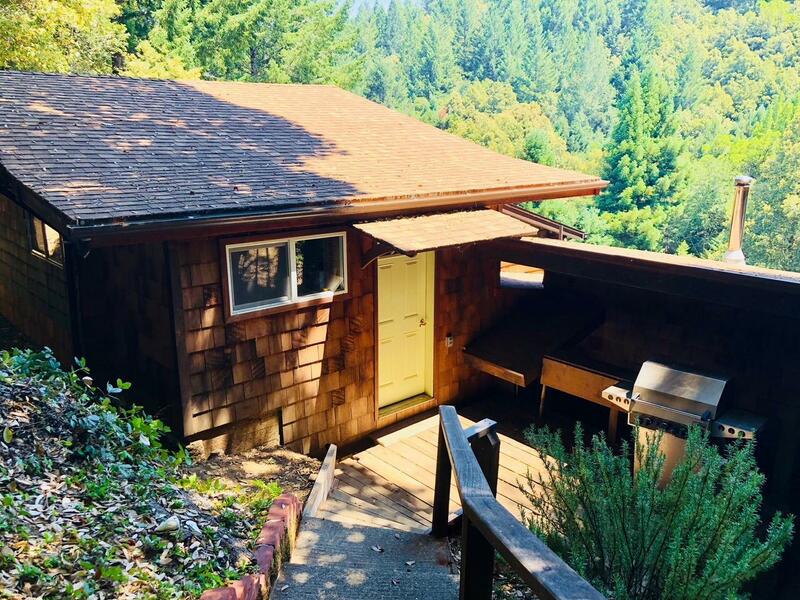 Multi level home on the headwaters of the Mattole River in northern tip of Mendocino County, 1.5 miles past Redwoods Monastery, 3 miles from coastal region of the Sinkyone Wilderness. 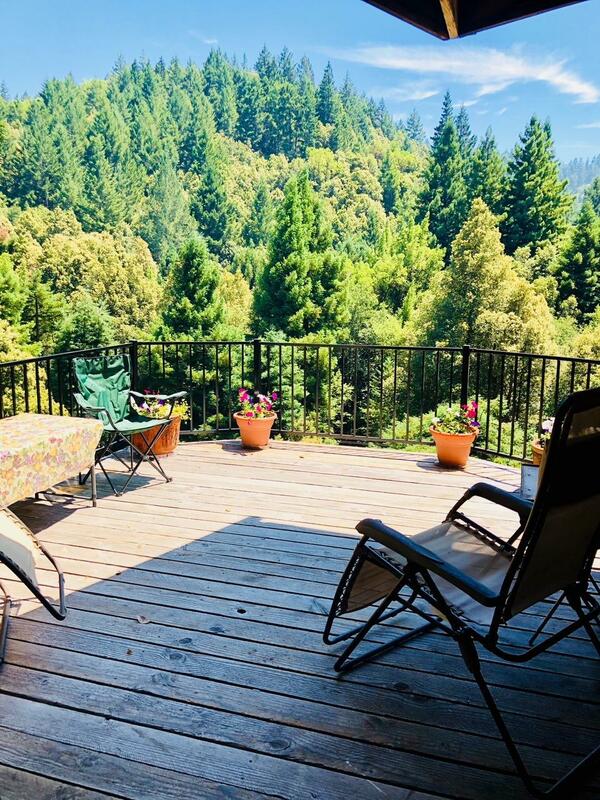 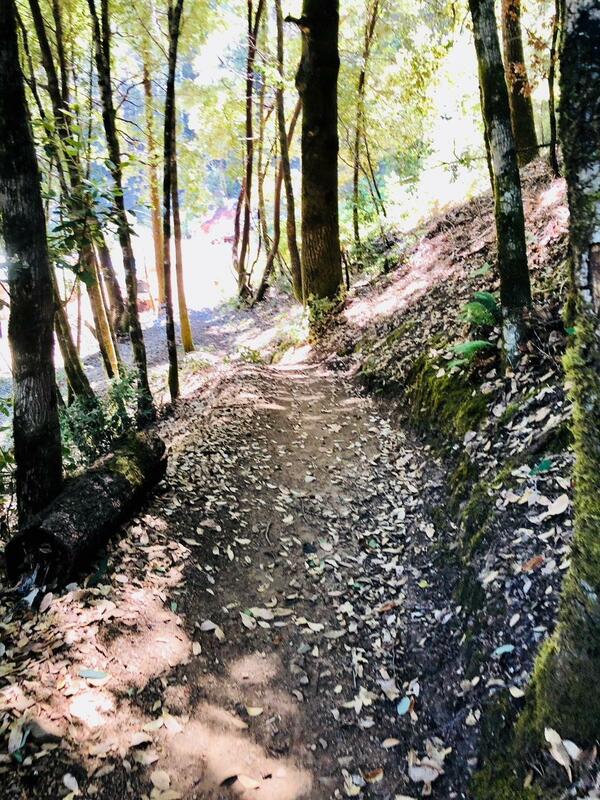 With a splendid southeast view of the river valley and old growth forest, you can hear the Mattole year round. 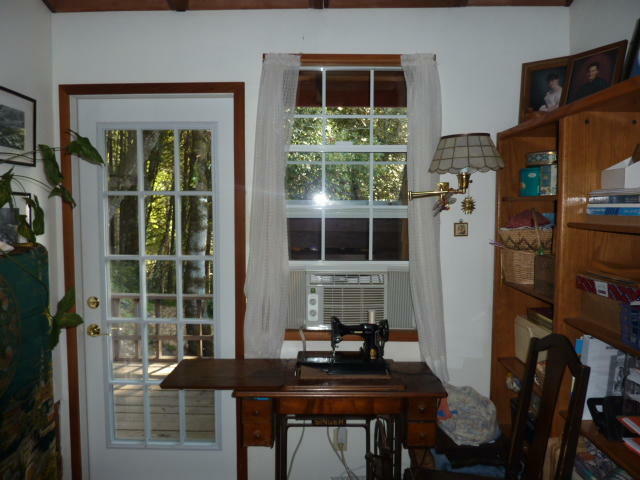 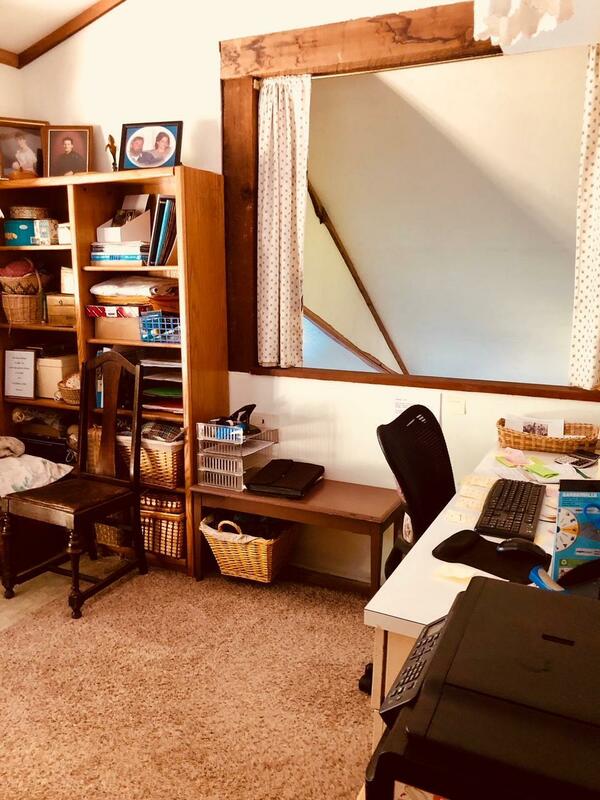 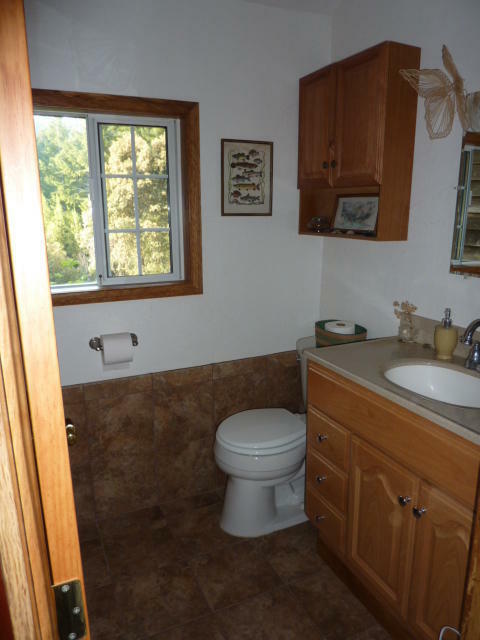 Home is a comfortable 4 bedroom 2 bathroom with office. 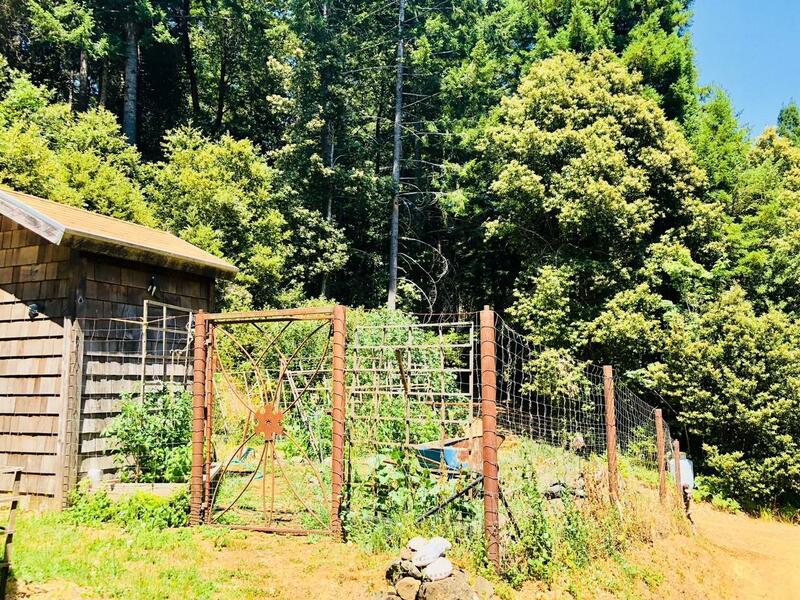 Small detached workshop, two woodsheds, fenced garden area, 50,000 gallon pioneer water tank (forbearance program). 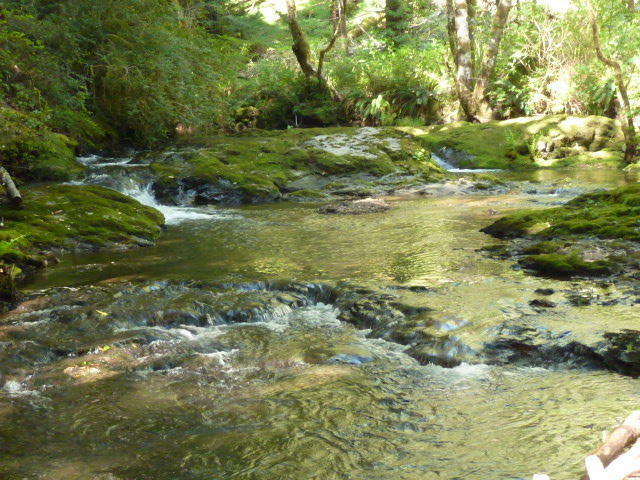 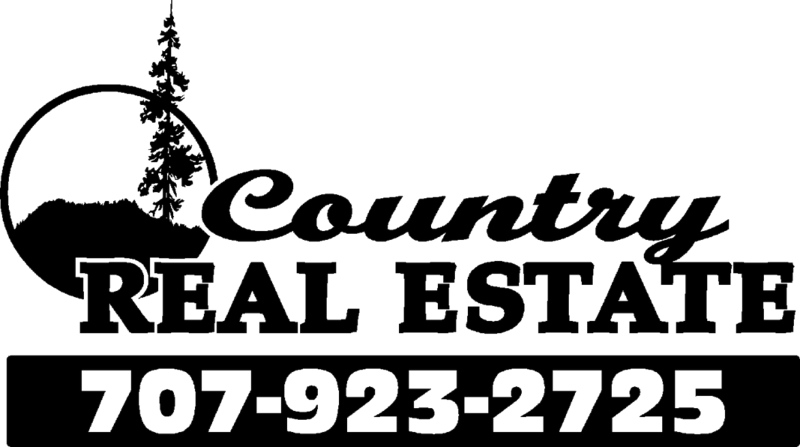 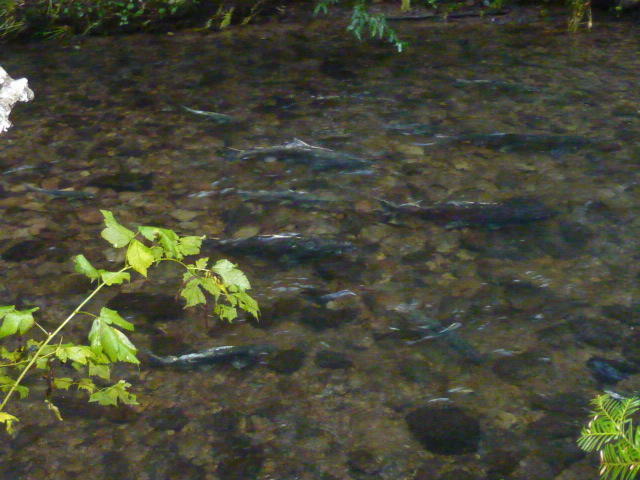 Property is surrounded on three sides by conservation land, private and quiet with abundant wildlife and annual salmon spawning. 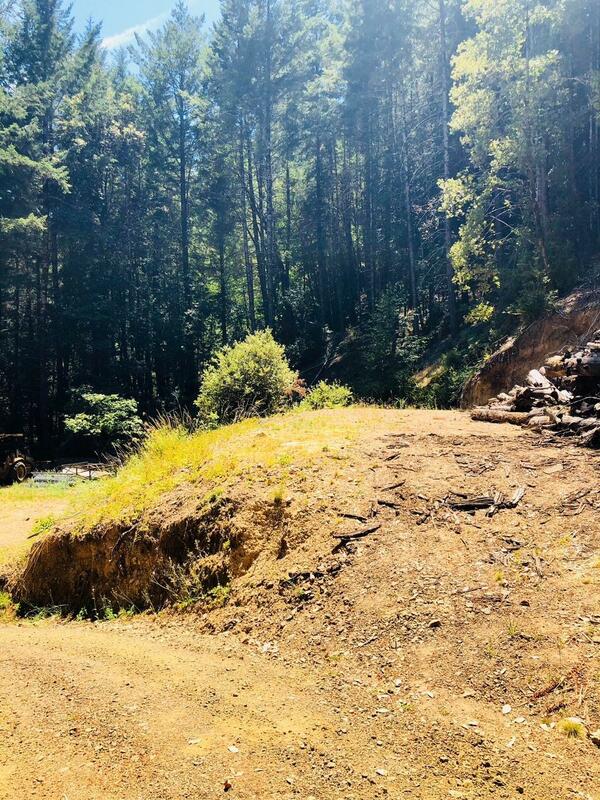 Halfway between Whale Gulch and Whitethorn schools, 30 minutes from the town of Redway. 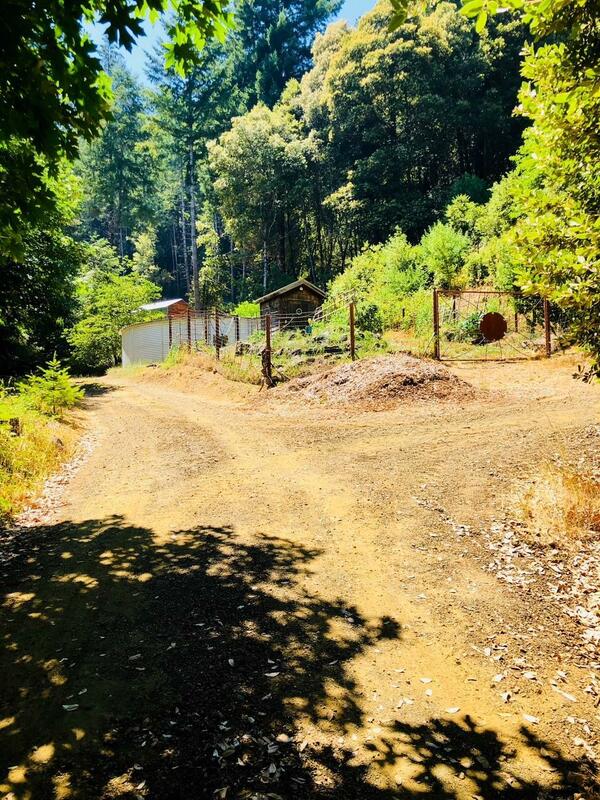 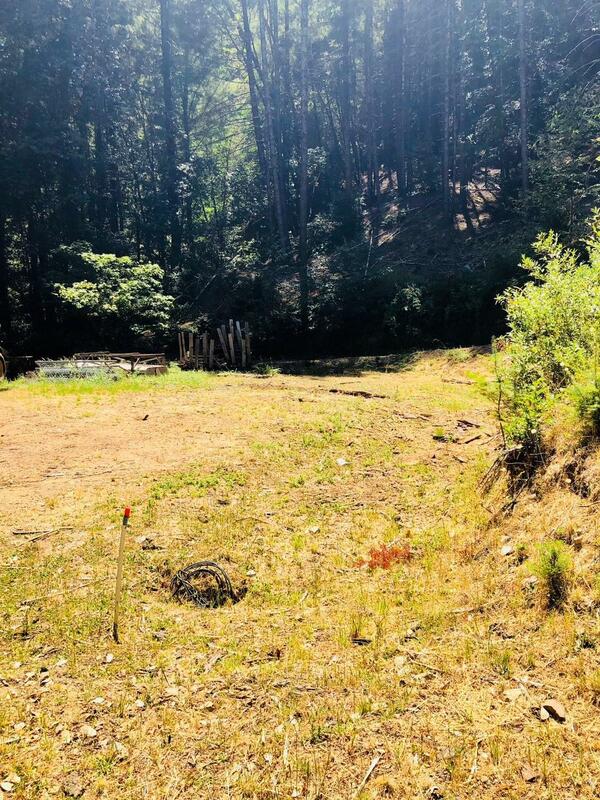 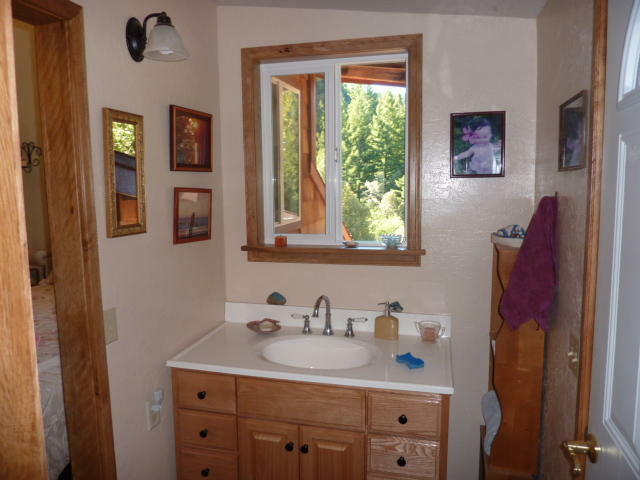 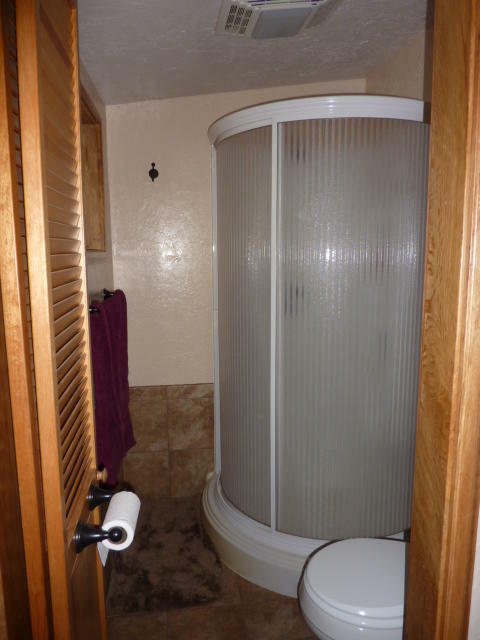 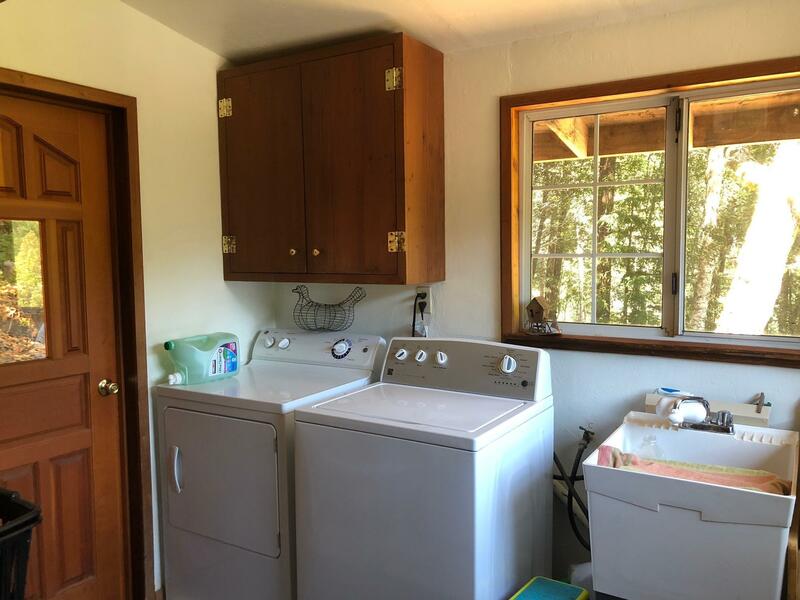 PG&E power, phone, gas all buried direct to the house, 10.7 acres of homestead to relax and enjoy the outdoors.